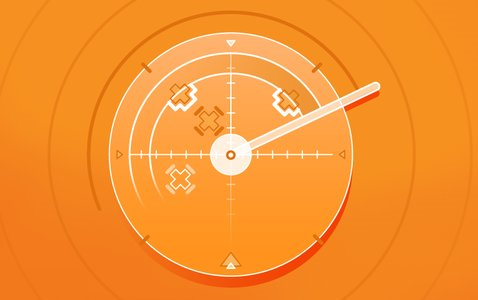 Yesterday, AWS announced that Amazon Inspector, an automated security assessment service, is now available to all customers. Inspector helps you improve the security and compliance of your applications running on Amazon Elastic Compute Cloud (Amazon EC2) by identifying potential security issues, vulnerabilities, or deviations from security standards. You pay only for the assessments you run, with the first 250 assessments free for your first 90 days. See the Amazon Inspector website to get started!